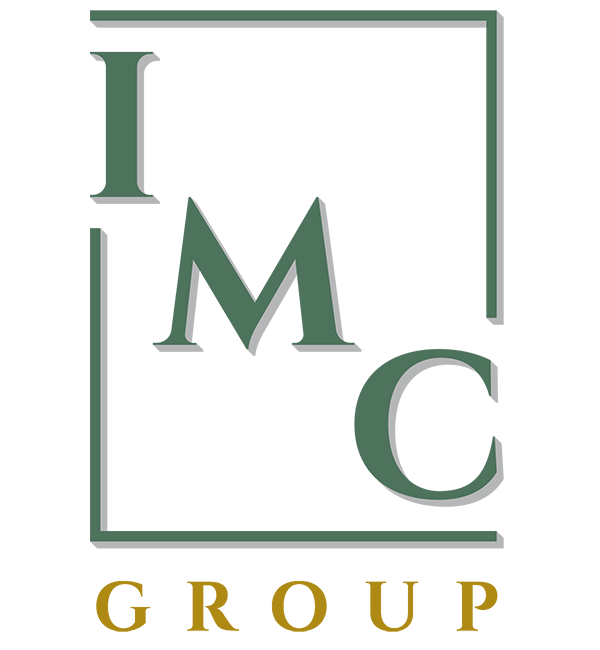 Dedicated to the commercial real estate industry for more than 30 years, IMC Group owns and operates commercial and residential real estate primarily in Southeast Michigan and Southern California. With a strong presence of regional and local tenants, IMC’s extensive development portfolio continues to grow. A leader in the office, commercial/retail, residential and industrial development, renovation and management arena since 1984, IMC continually strives to meet and exceed the ever-evolving needs of its tenants and residents. Dr. Iacobelli is the founder and president of Independence Management Corporation. As the son of Italian immigrants, Dr. Iacobelli has had a long family history and interest in construction and property development. While attending college Dr. Iacobelli was employed as a part-time construction manager, and in 1981 he graduated at the top of his dental class at the University of Michigan. Dr. Iacobelli then went on to specialize in orthodontics and developed a superior quality multi-locational practice named Orthodontic Specialists Ltd. P.C., known for its high standards. Dr. Iacobelli also conducts numerous teaching activities to dentists and other orthodontists. Just as he established a high standard for his dental profession, Dr. Iacobelli has extended that same philosophy to his real estate business. Dr. Iacobelli has maintained a builder’s license in the state of Michigan since 1984. Due to the constraints placed on him by his multiple orthodontic practices, Dr. Iacobelli has been more involved in the acquisition, renovation, and management of existing properties, although he has developed numerous properties in his portfolio. All of the properties held and managed by Independence Management are in prime locations, well managed, and impeccably maintained to the highest levels in the industry. We are proud of our portfolio and work ethic, and we strive to offer our clients the highest degree of service. We look forward to expanding our portfolio of properties based on these high quality standards.